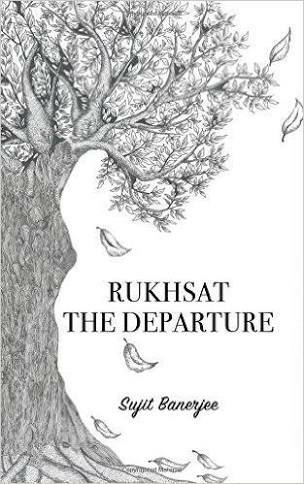 Rukhsat The Departure by Sujit Banerjee – Book Review – Syeda F.R. Twenty-six alphabets, twenty-six names, and twenty-six short stories. Each exploring one unique emotion, taking you into the dark recess of the mind. Some frothy and most of them dark. Most standing alone and some facing a mirror, where the same story comes alive in two different ways, through two different protagonist . Meet myriad characters – from the single-minded prostitute to the man on the railways station bereft of any memory; a woman desperate for a biological child to a dead man’s trial. 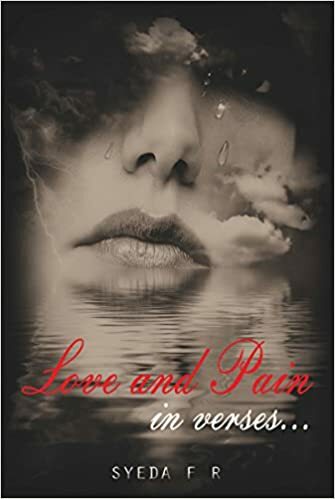 Meet a jealous lover with a twisted brain and a gay man’s memory of a one-night encounter. Meet twenty-six such characters arrested and sentenced for life inside the pages of a book. Each one leaving an indelible mark on your soul.. 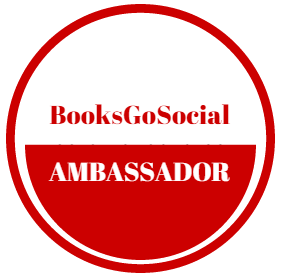 The book is a collection of stories which really give you little peeks into the worlds of various people and their lives. Some really touch you till the core of your heart, some just don’t seem to tell you anything from past while some just confuse you. Isn’t that just how you feel when you see someone else’s life? You don’t know their past, you don’t know what caused the action or reaction by them, you don’t know which action of yours could effect someone in some way! Just like that, these little stories, step in and out of the lives of 26 people. Some are met in previous pages, some come later in the pages. Some are gone forever. The settings and characters are quite believable. The language is surprisingly absolutely smoothened. A rarity in most of the works of new authors who have gone into self publishing. I don’t mean to hurt or offend anyone, but the language in some books did make me feel that they needed a good editor. But this one let me devour the stories instead of keeping me busy in re-reading the sentences to understand the lines. Kudos to the writer and the editor team on that! If short stories interwoven and something closer to our world is what you want to read on a weekend then this is the book to go for! A really commendable work by the author. 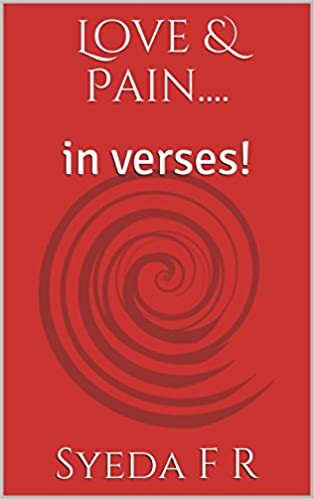 Check it out here on amazon.in and amazon.com.